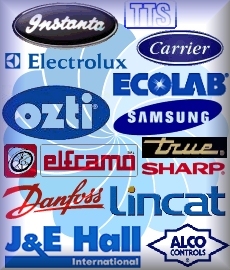 We can supply equipment from the world's leading manufacturers and brands, this page shows just a fraction of the equipment available. Contact us for prices and repair quotes. Please choose from the list on the left for more information. This is not an exhaustive list of our products and services, call for more information.